Every parent wants their child to become an all-around, educated and successful person. But all these qualities can be developed and instilled with the help of drawing! All in all, there are a lot of pros. 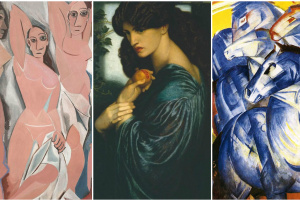 They include psychological nuances and striking examples of great achievements of numerous masters, from Michelangelo to Dalí. So, where does it all start? This is definitely one of the first and obvious reasons to encourage your child to draw. It is by means of the pencil and brush that hand movements become accurate and coordinated. It may also be useful in the areas completely unrelated to drawing — from sports and embroidery to being really fast at typing messages to parents so they don’t worry when their son or daughter stayed at the party a little longer. 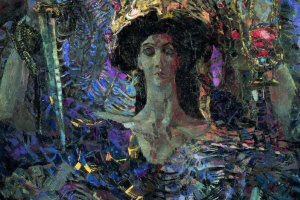 Lialia (Adelaida) Simonovich is a work created by the 15-year-old Valentin Serov. Famous Russian artist Valentin Serov had passion for drawing at a very young age. When his mother recognized that talent, her 8-year-old son (the future portrait painter) began his art training under the German engraver Karl Köpping. At the age of nine, Serov began to work with Ilya Repin: first in Paris, then in Moscow and Abramtsevo, at the Mamontovs. There the boy created his first known work — a still life Lilacs in a Vase. A lot of parents don’t take into account the importance, necessity, and most essentially — the simplicity of the discussion of their children’s drawings. Sometimes, children who are still not very good at talking, can already show you what they think and what they are interested in. Discussing those drawings, you will definitely understand your child better. Moreover, while speaking with children about their drawings, one can easily give them new knowledge and arouse interest in areas of life not related to painting. 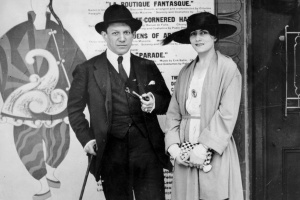 According to his relatives, Pablo Picasso’s first word as a child was "pencil". When the boy grew up, his father began to take him to a local art school where he taught drawing. 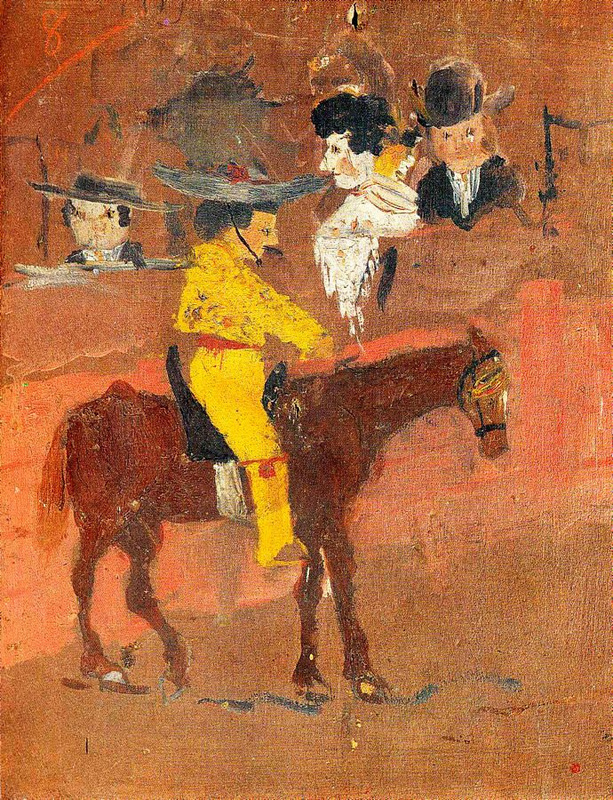 Here is the painting Picador, painted by Picasso in 1890 at the age of eight, and here is the legendary story. They say that once Picasso’s father was called out of the room, where he was working on a painting of pigeons. He returned to find that the young Pablo had completed his painting. 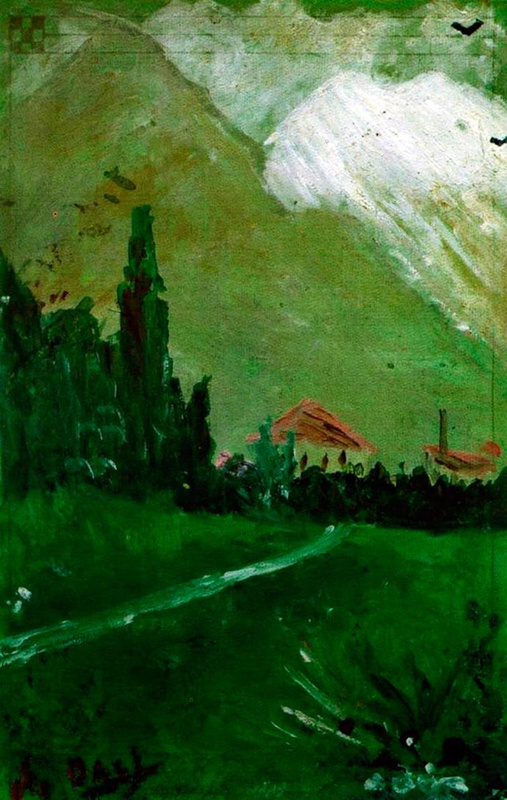 His father was so overwhelmed by the superiority of his 13-year-old son’s talent that he gave him his own palette and brushes and never painted again. In other words, "self-therapy". It is no secret that adults often misunderstand (or don’t have time to understand) the complexity of their child’s world. There are also emotions, stress and problems. By drawing them, the child can get rid of negative thoughts, solve the accumulated problems or show them to you, and get the necessary help and support. 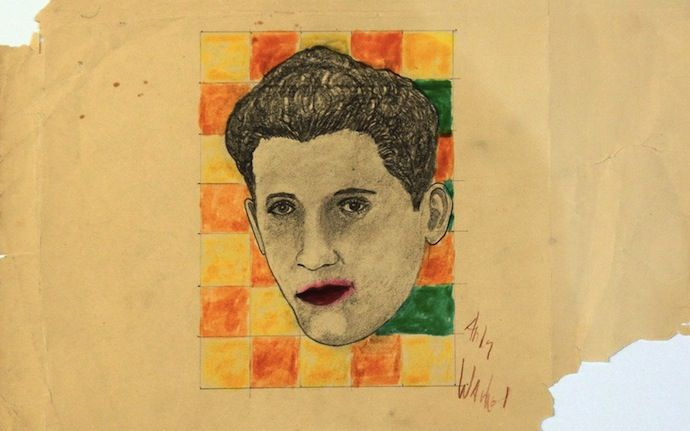 The earliest known work of the great master of pop art Andy Warhol — a portrait of the actor Rudy Vallée — was created when the artist was just ten. While suffering from his childhood illness, little Andy became interested in creating collages, and also began to spend a lot of time drawing. This is very important for an all-around person and can be useful not only for artists. Understanding the composition is the basis of human taste. This sense is necessary for anyone — it’s no secret that about 80% of the information is perceived visually, and, therefore, developed taste will allow your child to better adapt to the world. near Figueras is a painting created when the artist was just six. near Figueras. 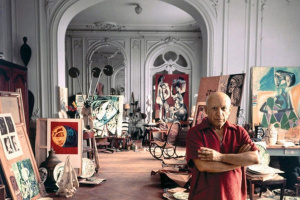 When Salvador turned 10, his father allowed him to set up his studio in the attic in the former laundry-room of their home. Dalí's works were first exhibited in his hometown, when the artist was just 14. Perhaps this is the main reason to teach a child to draw for those parents who understand that their children have, first of all, their own personalities. Teaching kids to draw and paint is one of the most effective ways to raise a child different from others. A person with a unique vision of the world, which can be shared. The American entrepreneur Walt Disney, the author of world famous animated characters, painted his first drawings on the wall, being just four years old. 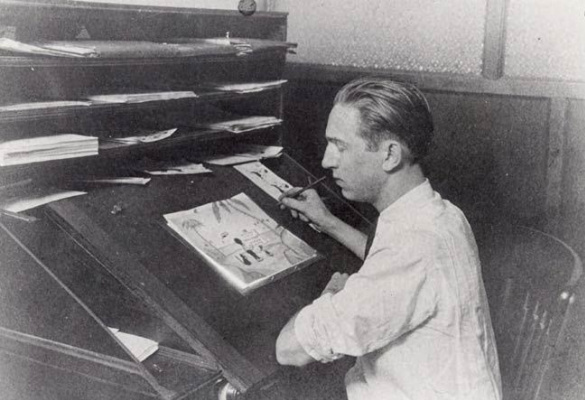 Young Walt spent his childhood on a farm and his favourite thing to do was drawing animals. At the age of eight, he received his first "nickel" for a sketch of one vet’s favourite horse. Paul Klee. Azor Receiving Mrs. Grenouillet’s Orders, The Horse Cart, Woman With Parasol. 1883−1885. 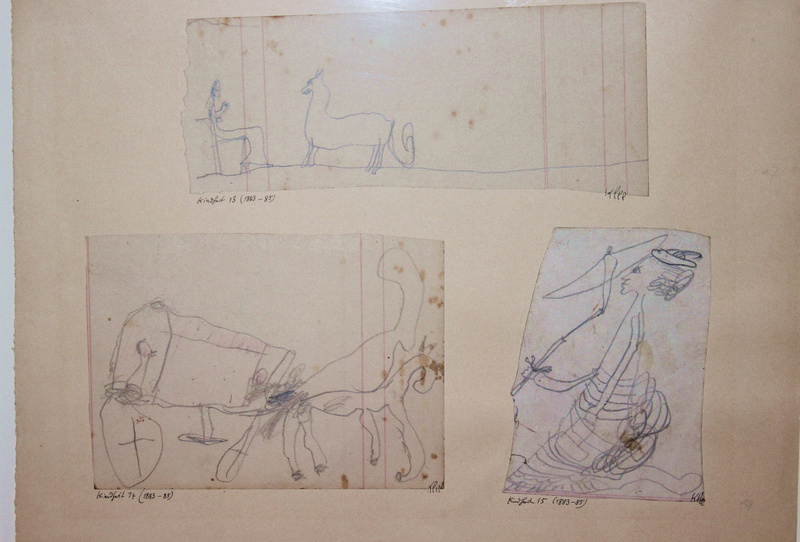 The author of these intricate drawings was no more than six years old! Drawing and painting are not only composition, colour and medium, but also stories shown and told by the author. But to tell your own stories, you need to know what other artists wanted to say with their works. That means that it is necessary to be familiar with world history and aware of the events that happened hundreds and thousands of years ago. John Everett Millais. 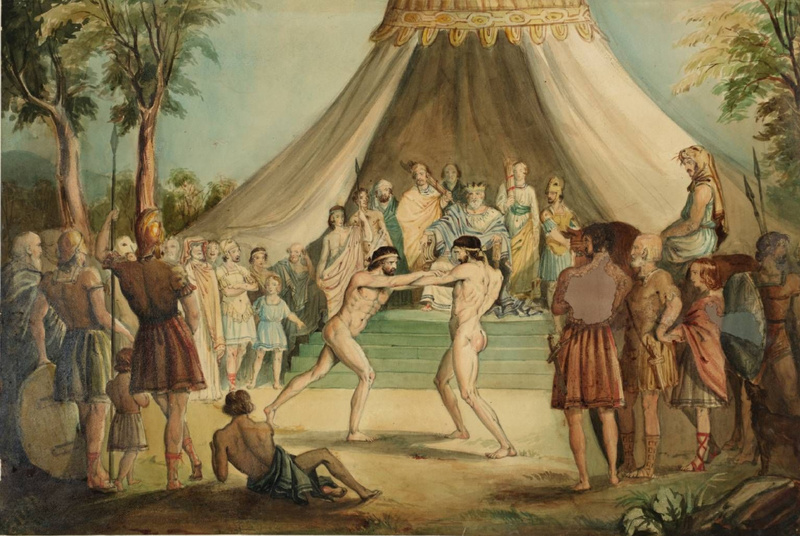 The Wrestlers (1840/1841). 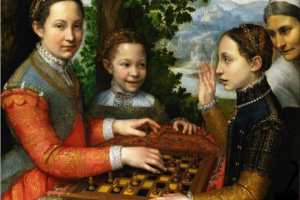 The author of the painting was about 11 years old. John Everett Millais (1829 — 1896): at an early age, the artist followed the classical canons of painting, but later became a member of the "pre-Raphaelite Brotherhood" and began looking for new ways of self-expression in art. His works were taken for the adult artist’s ones when he was only six years old and his parents, seeing the boy’s talent, decided to move to London. Millais became the youngest ever student at the Royal Academy of Arts at the age of 11. Drawing is not only a game, but also a painstaking work. There are not so many activities in the world, which, being a game and entertainment for children, at the same time teach them to overcome challenges and finish what they’ve begun. After all, an unfinished drawing loses its meaning, like a story without an ending. However, some don’t agree with this argument. 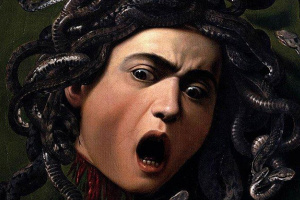 The most expensive painting created by a child costs about $6,000,000 and was painted by Michelangelo Buonarroti. 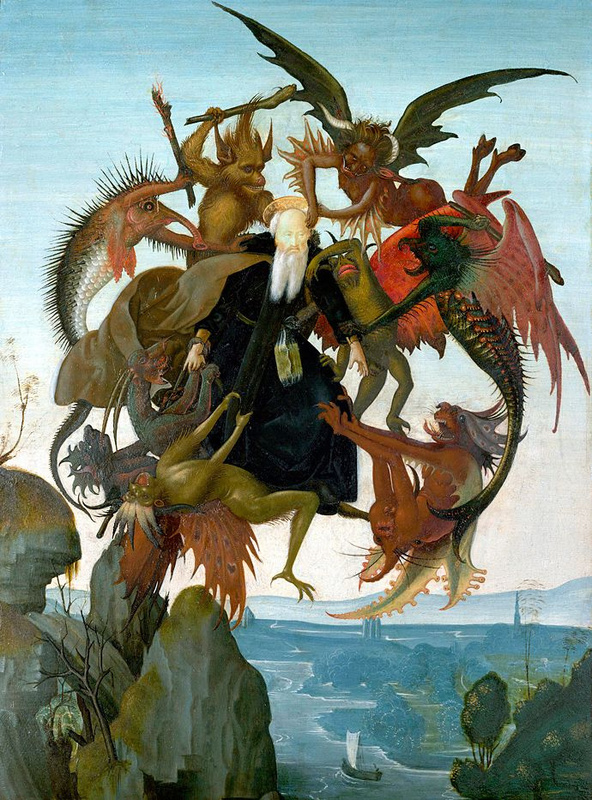 The artist painted his Torment of Saint Anthony when he was only 13 years old. Drawing is perhaps the very first kind of creativity, adored by all kids. It is in the process of drawing that they fantasize a lot and come up with different stories. Drawing is the foundation of creative development, which will hold the building of lateral thinking and an open-minded attitude towards the world around. This can manifest itself in the most unexpected areas of our lives. For example, a surgeon who is fond of painting, much more accurately distinguishes the colours of different body tissues during the operation. 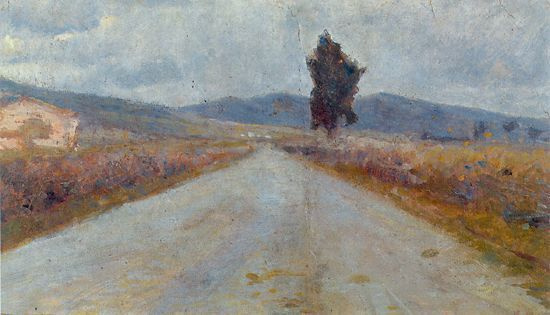 The Tuscan Road created by the 15-year-old Amedeo Modigliani (1899). Amedeo Modigliani, an outstanding Italian expressionist painter, was dedicated to drawing and painting from the early age. It all began with a bad case of pleurisy, which confined the eleven-year-old Amedeo to bed for many weeks. In his delirium, he decided: if he survived, he would devote himself to painting. And he kept his word. The ninth reason is very solid. Drawing increases self-esteem! It is very important for everyone, regardless of age. Remember how happy your child looks after finishing the drawing, after a long and difficult work. You praise the kid, and this is recognition, an awareness of the importance of something they made with their own hands. Pride in good work gives strength and confidence that will be useful for meeting life’s challenges. 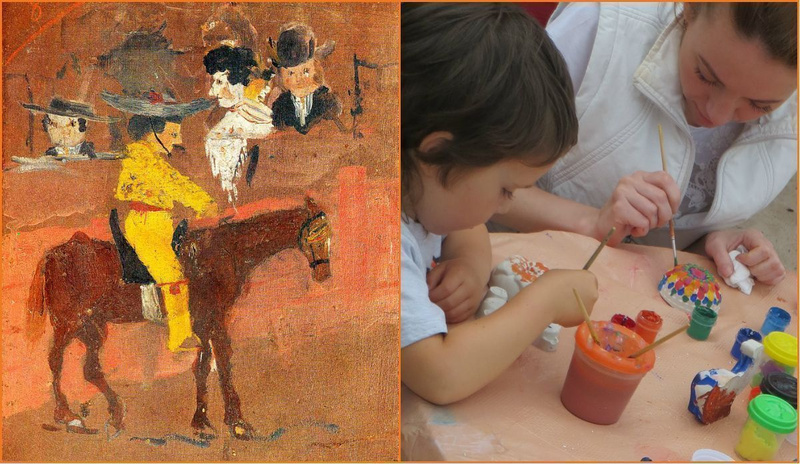 And with the abundance of styles and techniques that prevail in contemporary art, everything a child draws is worthy of praise. 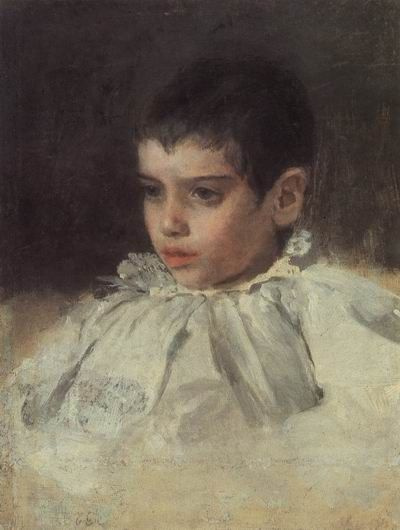 Being weak and sickly, little Misha Vrubel from the age of 7 attended various drawing and art schools: his father, a military lawyer, encouraged his son’s interest in art. 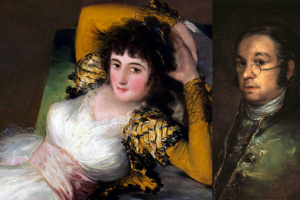 The artist’s sister recalled that "elements of painting, music, and theatre came to be his life element at an early age." During a brief visit in St. Petersburg, his father took the 8-year-old Misha to the drawing classes under the Society for the Encouragement of the Arts; at the age of nine he took drawing lessons from A. Godin, a teacher of Saratov gymnasium; and it was in this tender age when Vrubel saw in the church the replica of Michelangelo’s Last Judgment. And then at home, "reproduced it in all its characteristic details. " 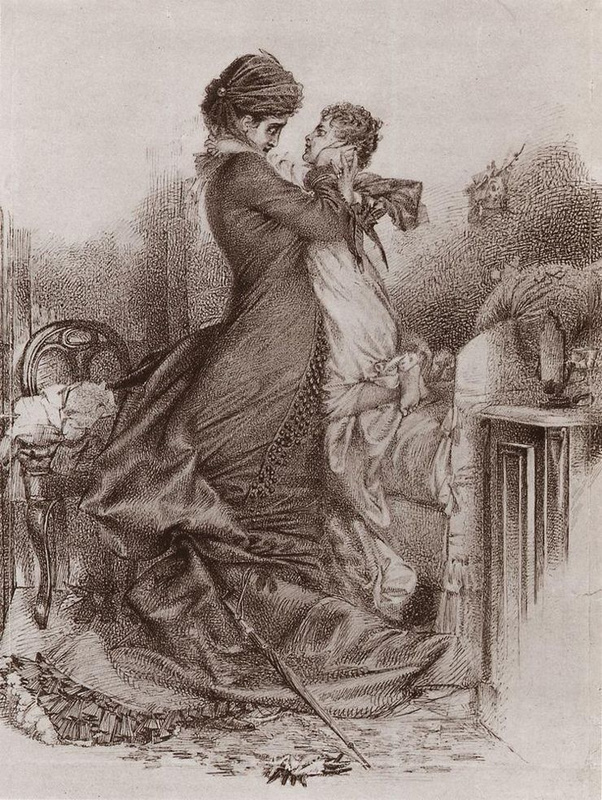 Anna Karenina with Her Son (1878) is a painting by the 22-year-old Vrubel. Of course, the vast majority of children who draw don’t become artists or painters. However, having all the above mentioned skills or even some of them, your child will have a much better chance to become successful in life and achieve different goals. Claude Monet’s early works were caricatures! This funny "portrait of a man" was painted by a 15-year-old teenager. Far from being a diligent student, Claude passed the time drawing caricatures of his teachers in his copybooks. 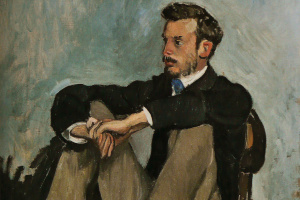 And he was so good at it, that by the time he was 15, Monet had developed a local reputation as a caricaturist in Le Havre. 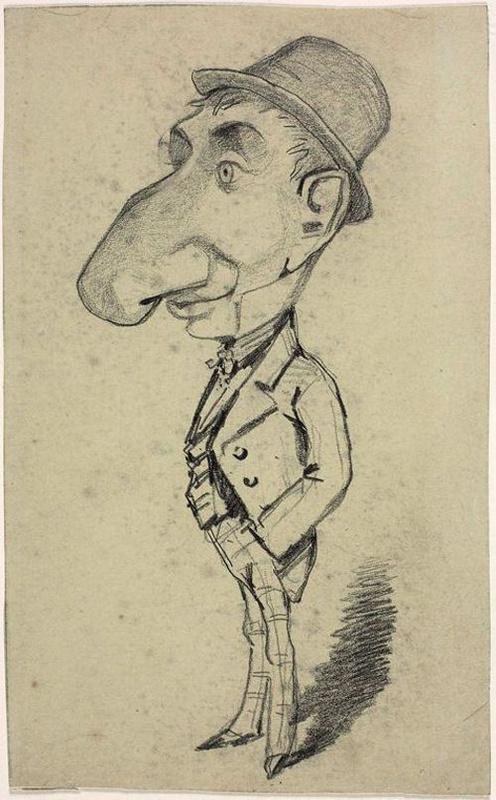 He was often asked to draw caricature portraits, which he did for money: he sold them for twenty francs! Soon, funny drawings by Claude Monet were displayed in the city’s only art supplies shop. Seeing them, the young Monet "was just bursting with pride." …Well, there are plenty of reasons to teach your kid to draw. Choose the most consistent one, and cheer for the young artist. Good luck!